If you know something about passion, and desire, and giving everything to live your dreams then leave your world behind for a while. Come with Janice to Dublin, in the mid nineteen-eighties when a better future beckoned and the past was restless, whispering in the shadows for the Old Ways. Janice has grown tired of her sheltered existence in Toronto and when Aidan leads her through the veils of the Celtic Twilight, she doesn’t hesitate. In their love, Aidan, Dublin’s rising poet, sees a chance for redemption and Janice sees a chance for recognition. Sinead tells her that it is all nonsense as she keeps her head down and her eyes fixed on her own prize – a place in Ireland’s prospering future. She used to go out with Aidan, before he met Janice, so there is little she can say. And besides, she has enough to do as her parents are torn apart by the rumours of church scandals. But after a few nights in Grogan’s, where Dublin’s bohemians gather, or a day in Clonmacnoise among the ruins of Celtic Crosses, it won’t matter as the ghosts of Aidan’s mythologies take form and prey on the friends until everything is at risk. 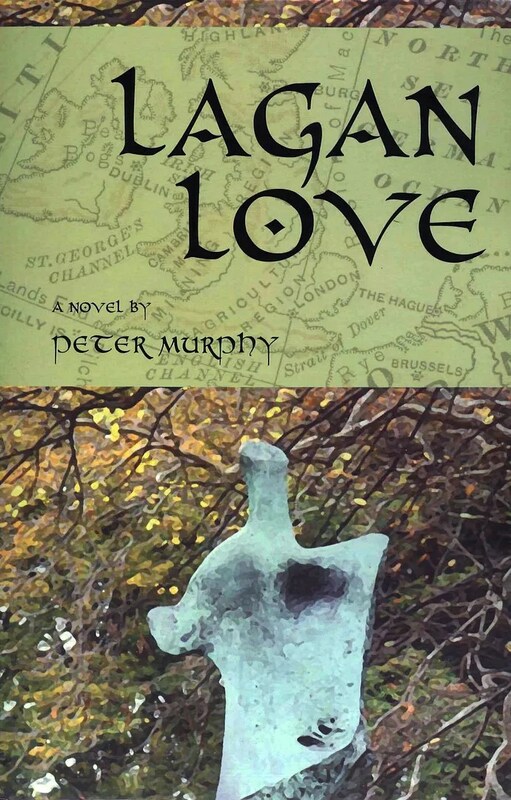 Lagan Love is a sensuous story of Love, Lust and Loss that will bring into question the cost we pay for our dreams. SENSUOUS STORY TO GIVE AWAY.
.*REMEMBER TO INCLUDE EMAIL ADDRESS FOR ALL ENTRIES.